In the United States, recent studies illustrate that the majority of people spend more than 90% of their time indoors. Incredibly, this statistic extends to almost every corner of the Western world and indicates a distinctly unhealthy lifestyle and lack of exposure to the outdoors. With the above in mind, eco-camping is a great way to reverse this trend and inject some much-needed activity into life. After all, getting outdoors requires activity and energy while there is also less air pollution which is always more concentrated indoors. If the sun is out, natural daylight brings both positivity and vitamin D but either way, the overall impact of spending time outdoors should be enough reason to embark on an eco-camping adventure. In a time when advertisements and marketing fill our news feeds, it is often difficult to remember that not everything in life comes with a hefty price tag. In fact, many of the most enjoyable aspects of eco-camping are entirely free and mostly relate to the pristine beauty of the outdoors. Needless to say, eco-camping is also a much more affordable alternative to conventional vacations and without many of the high costs associated with travel such as airfare, hotels, and restaurants. In fact, one of the great benefits of eco camping is the minimalist lifestyle which reduces the need for lavish expenses while placing an emphasis on intrinsic value. That is to say; eco camping requires a small amount of investment in return for all the same rewards as an adventure to an exotic destination on the other side of the world. Of course, you should always seek to have the right equipment for a camping trip and take along the most practical accessories which are likely to add to the occasion. While the standard of comfort is somewhat different to a luxury hotel stay, it must also be said that the latest outdoor gear and technology has dramatically enhanced the eco-camping experience. 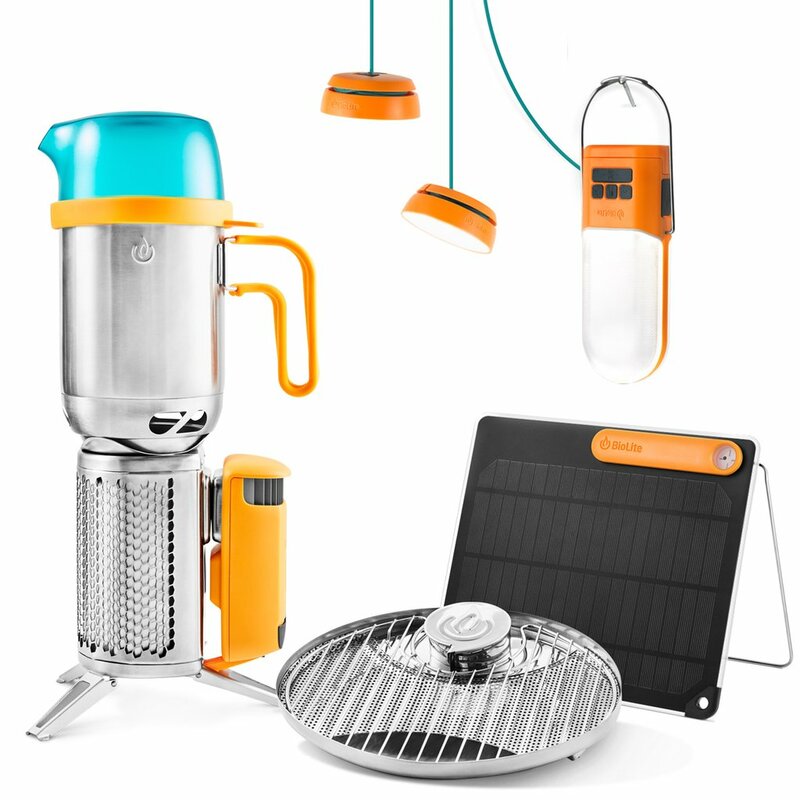 Although the objective is usually to escape the modern world, the most recent outdoor camping accessories can add a considerable amount of enjoyment to this primitive experience, and many of these are environmentally friendly. 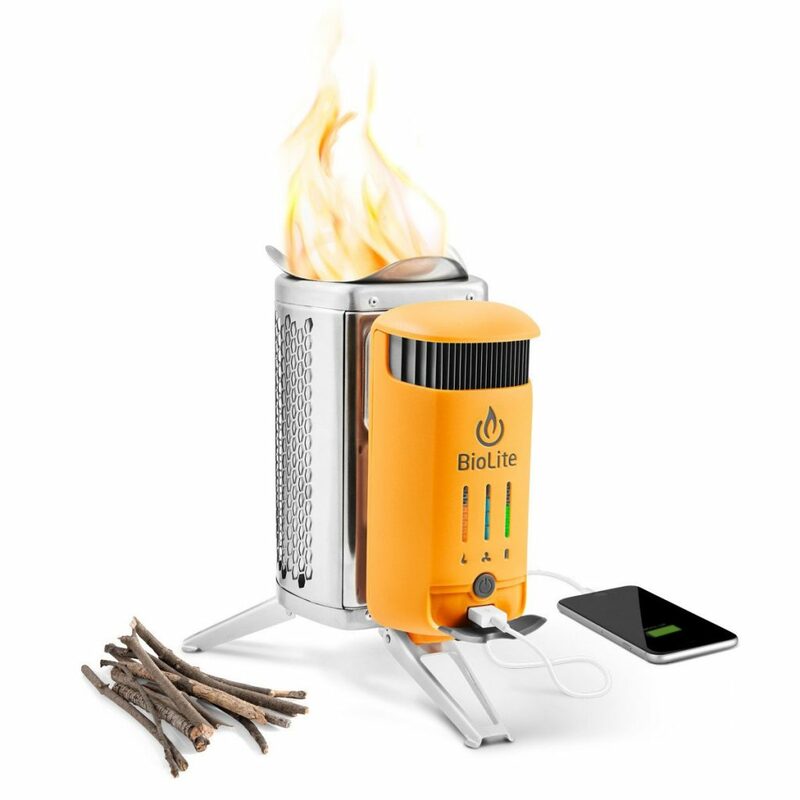 For example, the BioLite is an eco-friendly camp stove that provides clean cooking and direct access to electricity. In many ways, this is quite a revolutionary product which removes the need for petroleum gas and reduces toxic emissions by more than 90%. 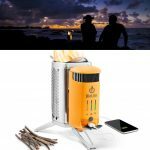 Simply put, the BioLite relies on little more than twigs to fuel the fire and offers the very same cooking experience as a traditional stove. As you might expect, this fire is also used to generate electricity which can charge devices whenever necessary. However, the sheer convenience of BioLite is an example of the excellent outdoor gear and technology which has made eco camping so much more accessible and straightforward for first-time campers. There is something incredibly mystical and relaxing around a campfire. In some countries, they refer to the campfire as a “bush television” while in exotic parts of the world, it symbolizes the Gods. Either way, campfires are a way to bring everyone together, not to mention that they offer the benefit of light and awareness when night falls. Starting a fire is also a great way to lift spirits on a particularly wet or cold evening and when damp conditions are not suitable for fire starting, the above mentioned BioLite is the perfect solution to get things going. 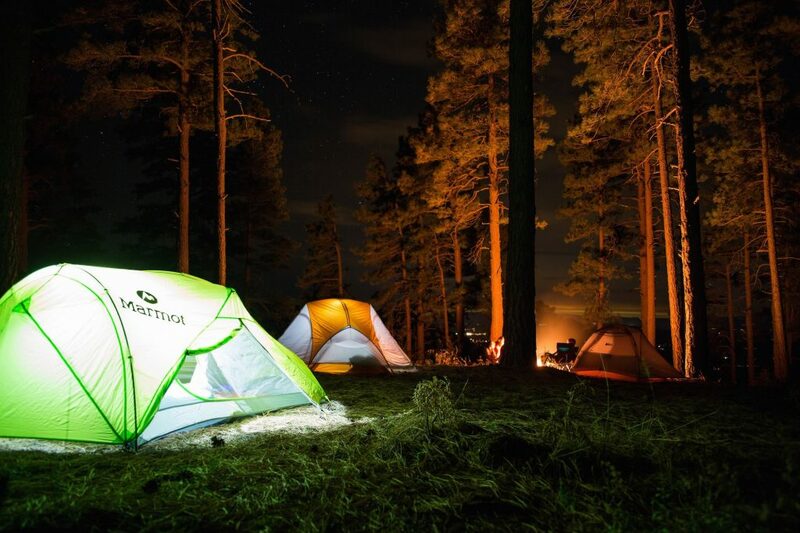 As simple and unassuming as they may seem, campfires are often the highlight of an eco-friendly adventure. Furthermore, when you consider the noise and distractions of every-day life, the primitive process of sitting next to a campfire is such an appealing prospect. Everyone knows that wildlife and wilderness areas are under constant threat from the encroachment of civilization. However, while we should take every opportunity to enjoy these magical encounters and places, we must also accept the responsibility to reverse this trend. One of the best ways to fulfill this commitment is by taking a pro-active approach, and in this regard, eco-camping is an excellent opportunity to leave a positive impact on the environment. The great outdoors is there to be enjoyed by everyone and this means that taking this approach to the local wildlife or attractions can feel like a much more meaningful way to enjoy the outdoors. From tight schedules and airports taxis to busy attractions and pricey meals, it must also be said that travel can be a rather complicated process with endless distractions and decisions at every turn. 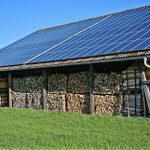 With this in mind, eco-camping is far from such distractions and much closer to the stress-free environment which is often the subject of daydreams in the modern world. In fact, even the mere thought of sitting next to an open campfire is enough to incite wanderlust while the absence of incessant noise and toxic fumes provide the ideal environment for reflection and relaxation. Indeed, Eco camping is a quick-fire escape from the complexities and complications of the modern world. From advertisements and smartphones to appointments, phone calls and Facebook; there is seemingly no end to these distractions, and they inevitably take their toll. Spending time in the quiet of the outdoors is an opportunity to enjoy some quiet time away from this noise and appreciate the most primitive aspect of life – nature. While outdoor gear and accessories can certainly improve the overall experience, this simplicity is the real highlight of eco camping and the sense of freedom for which most people yearn during the constraints of their daily grind.